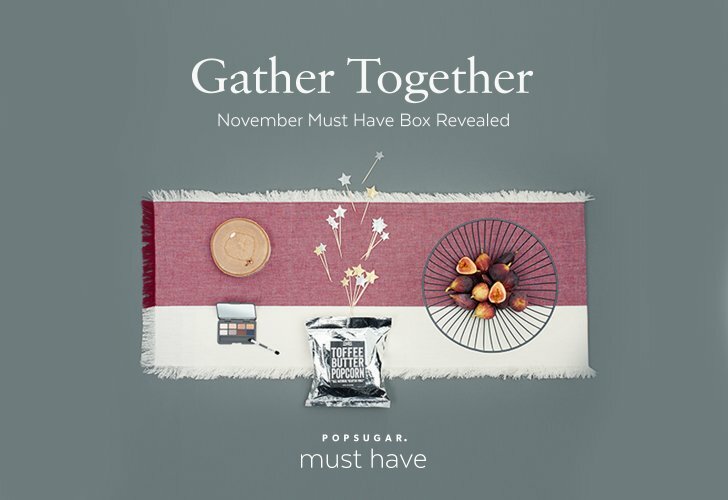 The Popsugar Must Have Box strikes again! I loved the assortment of fun things that came in the November box. Here's a closer look at what I received below. I love this dainty little Kendra Scott bracelet. I have really small wrists so the sliding closure helps create the perfect fit. 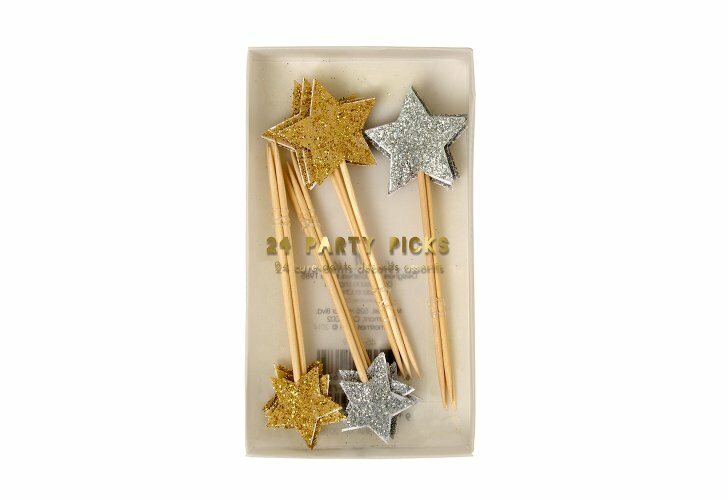 I'm a sucker for cute party supplies like these star picks from Meri Meri. These would add the perfect flare to a Christmas or New Years Eve party. 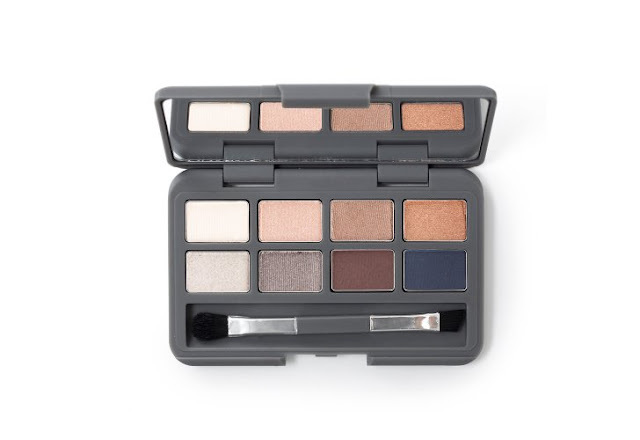 This palette from Stowaway cosmetics not only has a great selection of colors, but the best part is how small it is. The mini size is perfect for traveling. 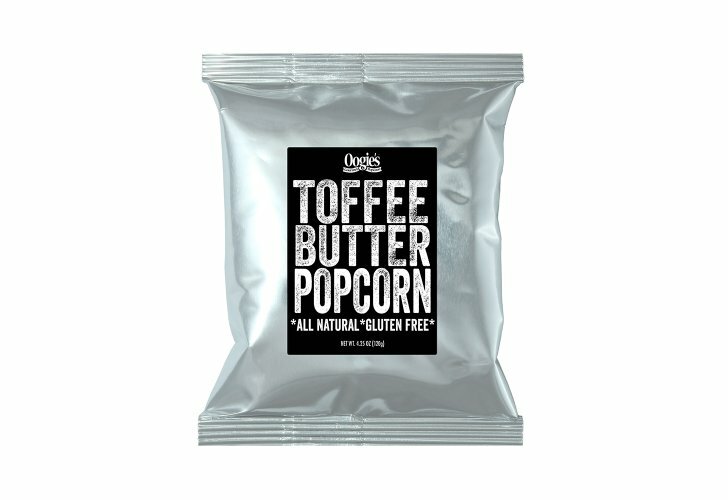 Toffee Butter Popcorn, need I say more? All I need is a bag of cheddar popcorn to go with this for a sweet and savory snack. These also make great stocking stuffers! This runner is great for holiday entertaining. 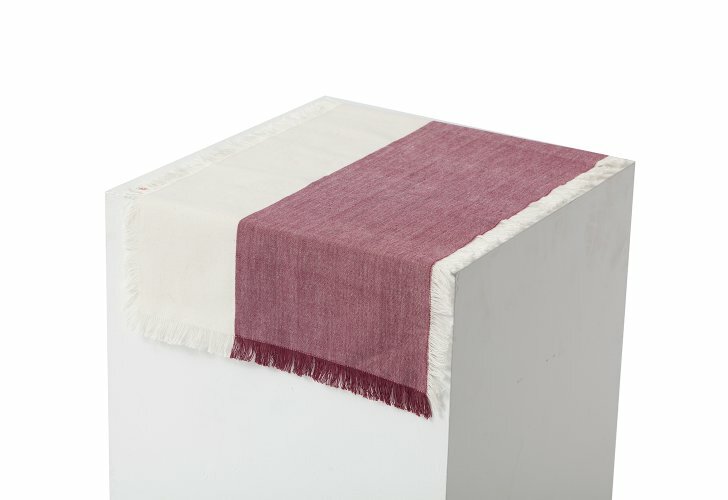 It's the perfect way to add a little something to the dining room table. I personally also love textiles like these to use when I'm taking photos of recipes for the blog. 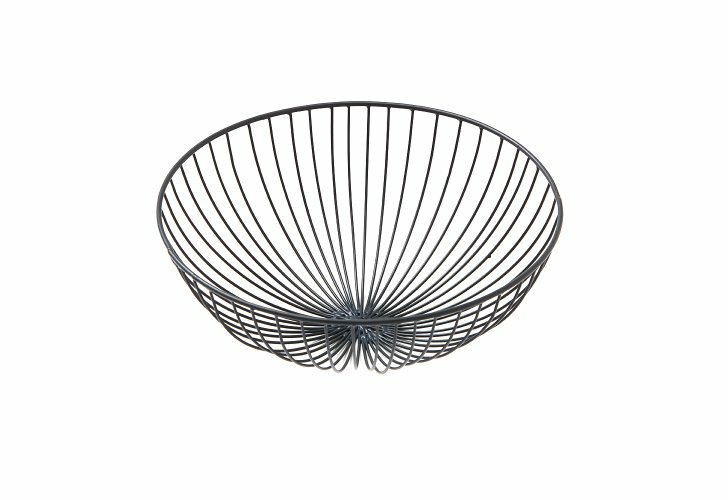 To be honest, I'm not 100% sure what I'm going to do with this wire bowl just yet, but it would make a great fruit basket. I also think that there may be a way to potentially incorporate this into some holiday decorating. Either way, it makes a great functional and decorative piece. If you're interested in signing up for these fun monthly boxes, use this special coupon code SHOP5 to receive $5 off your FIRST Must Have Box! You got some amazing stuff! I have heard really good things about Popsugar. I love that Kendra Scott Bracelet and I am a huge popcorn lover! It really is a great subscription service. I've enjoyed the majority of the things I've gotten so far, including the bracelet! that necklace is SO pretty. and what a perfect palette! I am obssessed with Kendra Scott jewelries and that one is so pretty! The palette is just makeup goals! I just love these boxes! Can't wait to order mine. I feel like each Must Have Box has gotten better and better. I really loved this month's box, especially the Kendra Scott bracelet and I can't wait to see what will be in next month's box! I feel like each one has gotten better as well. 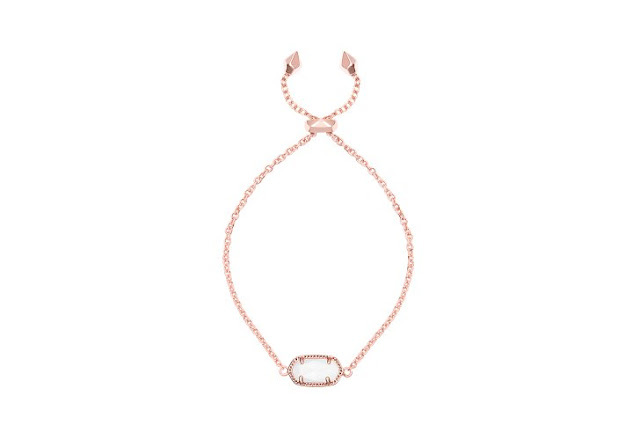 Loved the Kendra Scott bracelet!